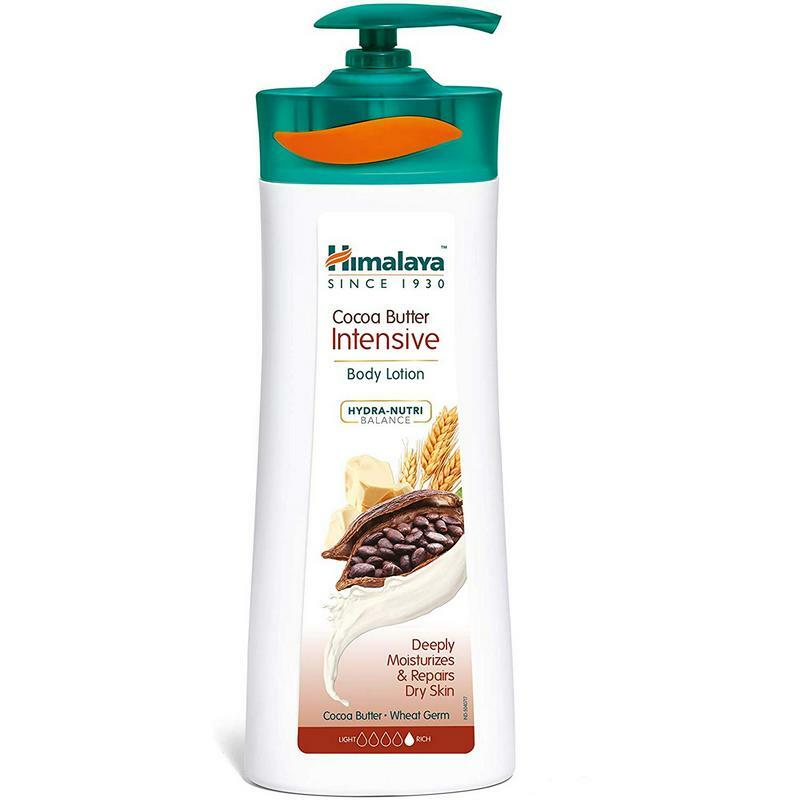 A body lotion enriched with natural oils to nourish and moisturise skin. This moisturiser encompasses the goodness of almond and grape seed oils to keep skin soft and supple throughout the year. Regular usage makes the skin noticeably softer and smoother. -Use the lotion after a shower or after rinsing when the skin is most receptive to moisture. -Take a dollop of moisturiser into your palm. -Gently rub the lotion on your entire body with two fingers.